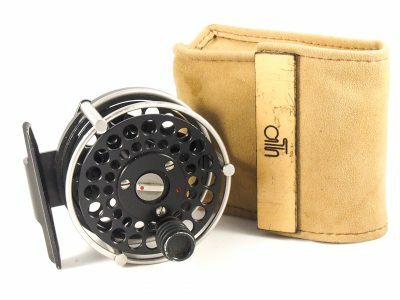 In mint condition as I doubt it has ever seen the riverbank, complete with original neoprene pouch and Hardy box, can be fished both left and right handed. 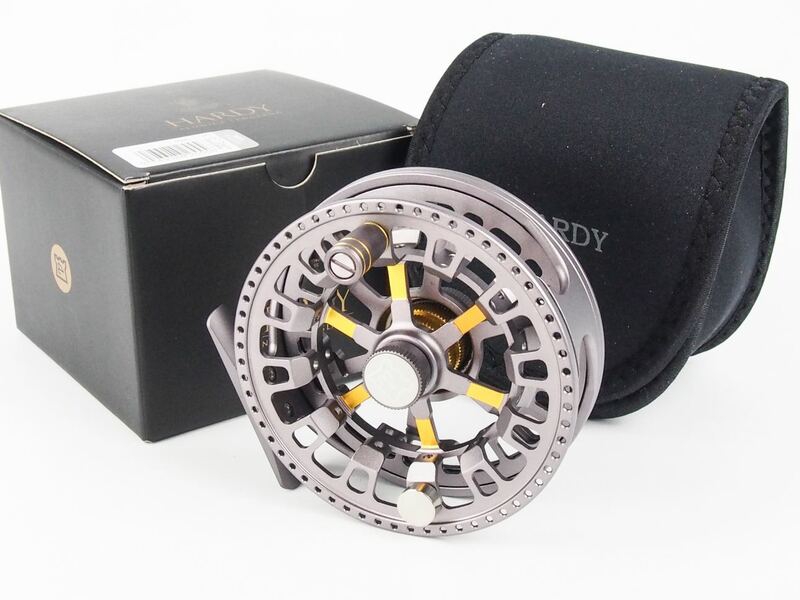 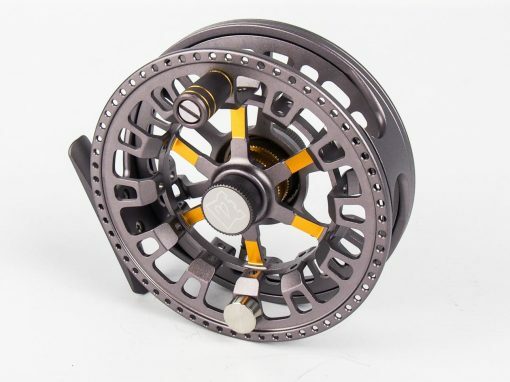 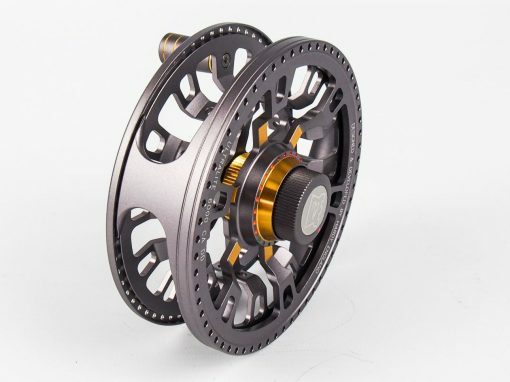 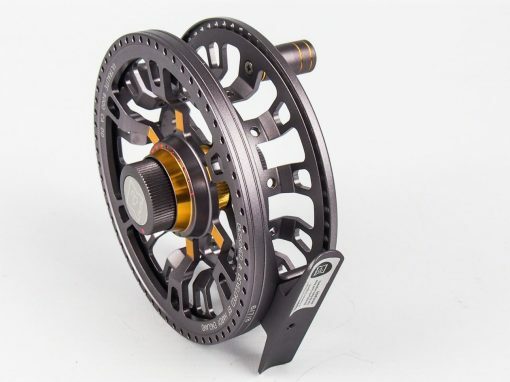 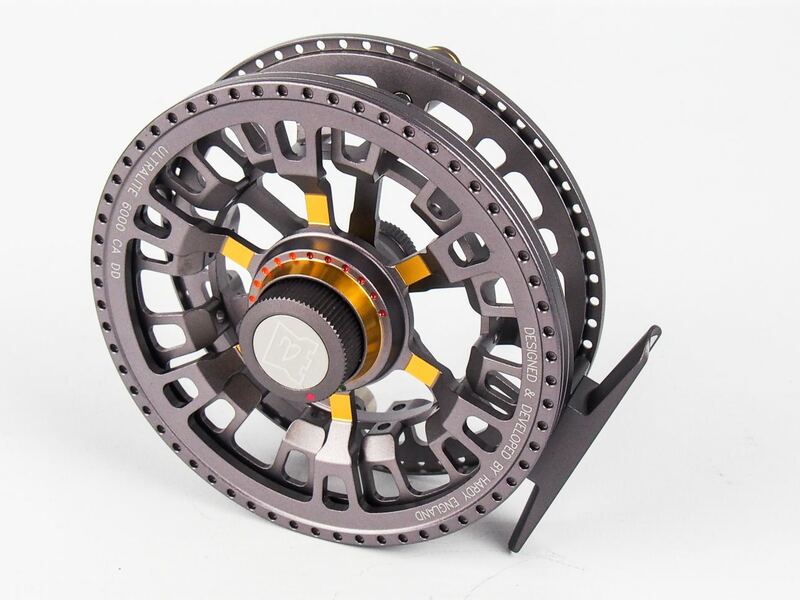 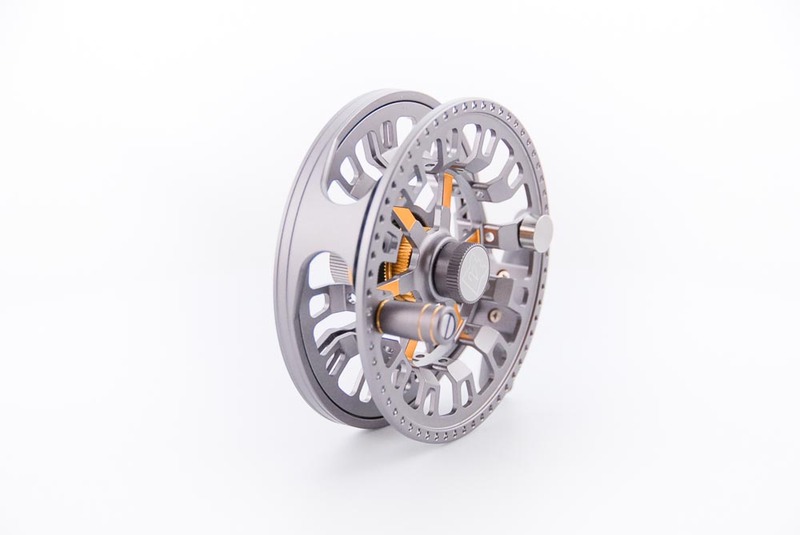 The Hardy Ultralite CA DD reels offer a lightweight option to balance modern rods, and have a narrow width/large arbour design for a fast, level retrieve. 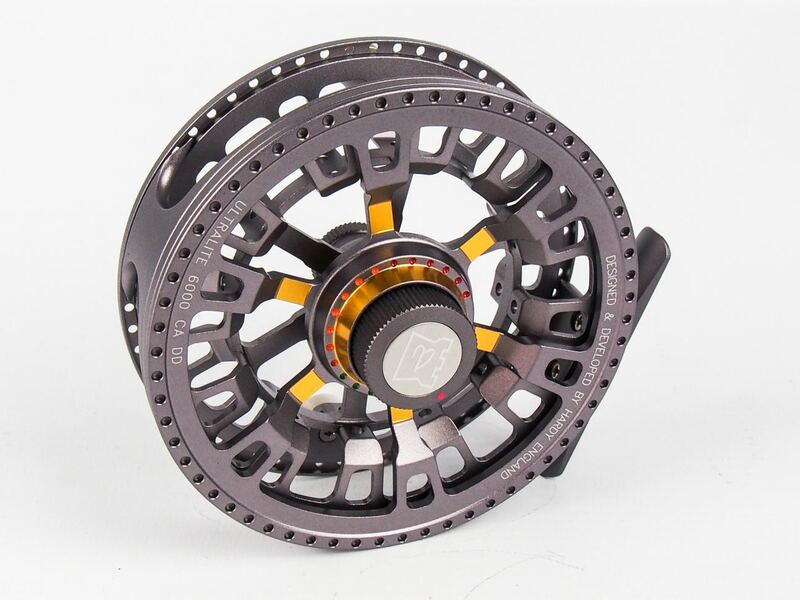 Full bar-stock 6061 construction and a stunning industrial design, combined with an all new 360 degree colour coded drag system. 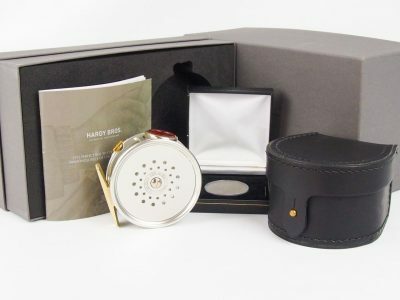 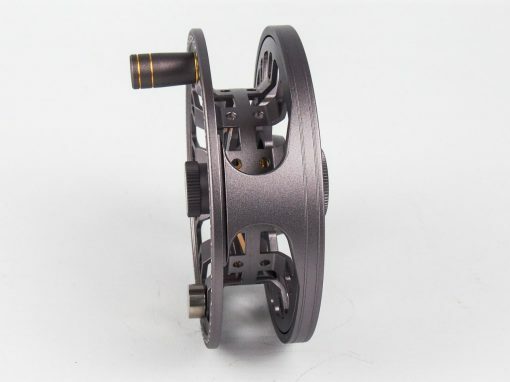 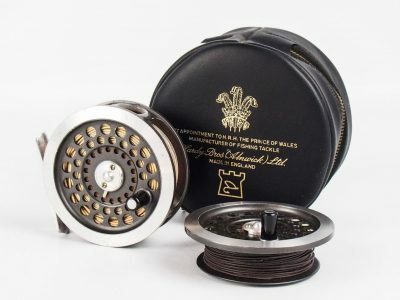 The CA DD is Hardy’s finest freshwater large arbor reel yet.